One of the companies that made the biggest waves at the 2019 edition of the Travvy Awards was Enterprise-Rent-A-Car. The car rental giant has become the biggest name in the business and once again dominated this year’s edition of the Oscars of the travel industry with four gold trophies and one silver. 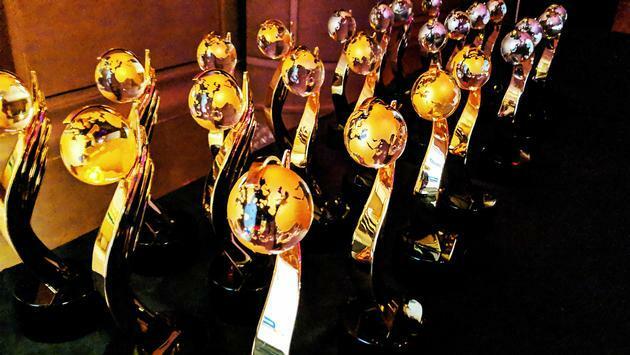 Enterprise took home the top prize at the Travvy Awards in the Luxury/Exotic Fleet car rental category, the Domestic category, the Overall category and the Best Car Rental Website category. 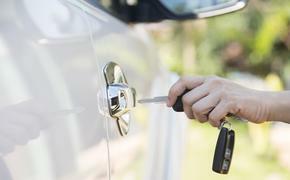 The company also earned silver in the International car rental category. “Our customers push us to innovate every single day, and when we do anything, whether it’s technology or a new business model, it’s always with our customers in mind and how it will impact them,” Enterprise Holdings Vice President of Corporate Business Development David Grace told TravelPulse. In addition to their marquee victories at the 2019 Travvy Awards, Enterprise also recently announced its intent to acquire San Francisco-based Deem. The managed-travel technology platform includes Deem Work Force and Deem Ground Work, a suite of online booking and travel technology products for business travelers, travel managers, travel management companies and suppliers. Enterprise Holdings and its affiliate Enterprise Fleet Management combined to account for $24.1 billion in revenue and owned two million vehicles throughout the world in the 2018 fiscal year. Check out the full list of 2019 Travvy Awards winners.